These superb engravings are from Thomas Ross, the company which has been producing intaglio prints since 1700. The Thomas Ross workshops and studios are a piece of working history functioning in the 20th Century. They produce superb hand crafted etchings and engravings, prints of the finest type, gracing the walls of Castles, Stately Homes, Banqueting Suites and some of the best Hotels and Conference Centres around the world. Hand-coloured engravings - The Hunting prints. 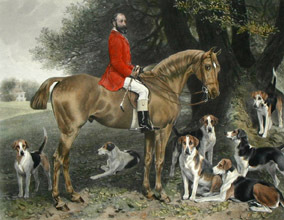 Traditional equestrian engravings of English Hunting scenes. 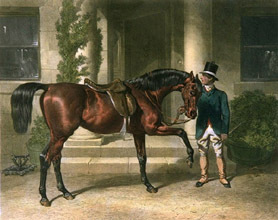 Traditional engravings of the horses in the domestic setting by John Herring and others. 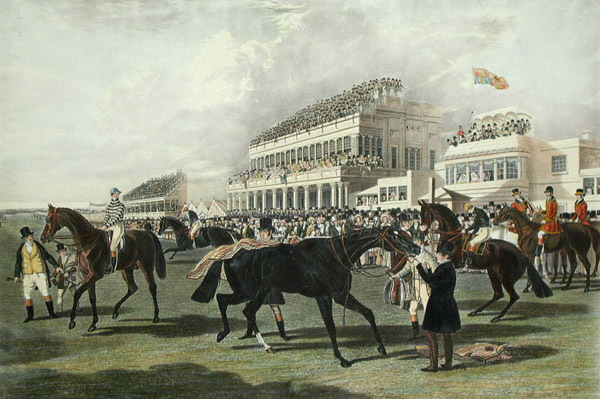 Hand-coloured engravings - The Racing prints. 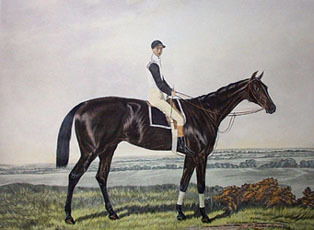 Hand-coloured equestrian engravings from the original antique copper plates.